A Fun and Informative Boating Forum for C-Dory People! No Rules - Just be nice! 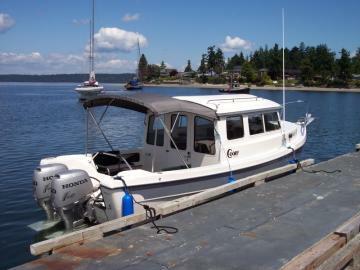 Washington State Boat Luxury Tax? HIN Tag ALMOST lost. Check your tag. 1988 C-Dory Angler 18,500 San Diego Ca.